New proposed legislation was published today, as part of the EU’s bid to ensure Europe's digital market functions properly. The new rules will help address the “power gap”, the imbalance between the bargaining power of some online services compared to that of SME suppliers. These gatekeepers wield huge power over suppliers, and also over competitors. The EU has already taken a strong lead on tax and other issues that cause concern in the online world. Business practices legislation is the latest piece in the jigsaw. In the music sector, independents account for 80% of music released today. They are often presented with “take it or leave it” terms which do not meet acceptable standards. Censorship-style negotiating tactics, such as threats to remove content or block access are also common, as they are in other sectors. Some of IMPALA's smaller members have even experienced unilateral termination of access to essential tools such as partner programmes which allow monetisation of content on user-upload platforms. Helen Smith commented: "This is a welcome move, underlining how the EU is taking the lead in making sure online services behave reasonably. To be fully effective, the legislation should also clarify that there is a general obligation upon services to behave in a fair, reasonable, objective and non-discriminatory manner, as well as to provide better access to data." New copyright rules are also being discussed this week by member states. 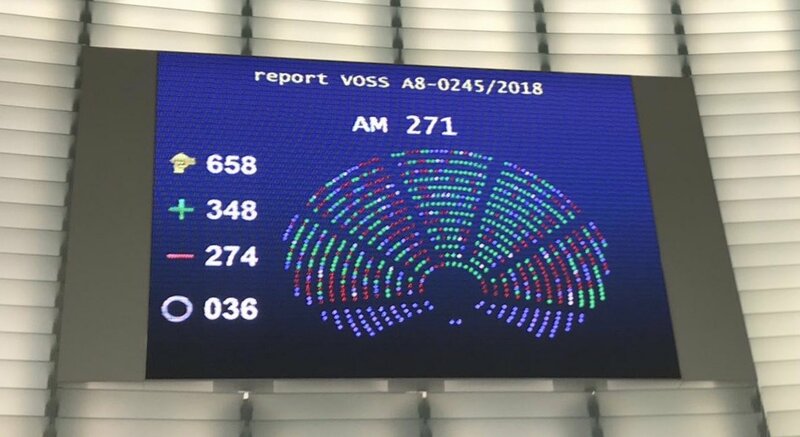 One of the aims of this legislation is to address the “value gap” between unlicensed or under-licensed user-upload platforms and properly licensed services such as European leaders Spotify and Deezer. This piece of legislation will also be vital in the digital market. Some member states want to address not only copyright but also liability and are seeking to introduce a new safe harbour (on top of what is already in the e-commerce directive). “That would completely defeat the purpose and would put the EU in breach of international copyright laws. We have a once in a generation opportunity to get this right. Europe’s cultural sectors look to the EU to take the lead worldwide and say no to a new safe harbour” commented Helen Smith. Addressing both the power gap and the value gap were key recommendations in IMPALA’s Digital Action Plan adopted in 2015, alongside a series of other measures to boost diversity online and offline.